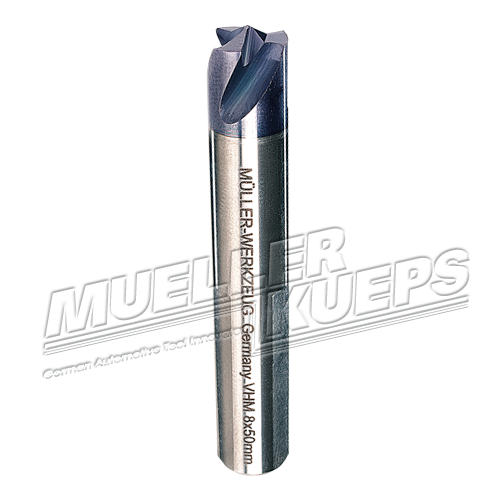 Made especially for removing spot welds on ­extremely hard steel ­materials, such as BTR, BOR. Use with cordless or air drill. No turning ­inside drill chuck, based on the 3 flat gripping areas.